Pacific Islands are home to some of the most beautiful and generous people who pride themselves on culture and family. The youth of these islands are often underprivileged and left without the bare necessities to strengthen their athletic talents, to enhance their future and bring unity. Both founders Eddie Aholelei and Lachlan McCaffrey have a strong passion for youth work, coaching and mentoring. Read more and see how you can help! Young Harry and boys From year 5 Canberra Grammar School kindly collecting/donating boxes of boots which will be shipped to Tonga on our next trip! Youth are our future!! We would love to hear from you if any of these options are of interest to you, you will be making a huge difference in the lives of so many young kids! Get in touch below! Thousands of young lives have been greatly supported by Youth in Union sponsors and donators; we would like to thank the special people below who make this possible. Guy Reynolds from Macquarie Sports has shared our passion for helping the Tongan youth. Guy has donated thousands of rugby balls and boots which have been handed out to schools and rugby clubs across Tonga. Careg Pretorius and DHL Express have partnered up with YIU to send all donated gear and equipment to the Islands. Handing out rugby balls to young girls and boys at a local school - lots of smiles! Youth In Union can be contacted through its founders or the email below. Eddie Aholelei is of Tongan descent. He grew up in Tonga most of his life with his parents and 4 brothers and represented Tonga at Under 19 World Cup 2000 in France. Aholelei moved to Sydney, Australia after high school and joined the Manly Marlins rugby club colts in 2001. Aholelei joined the Melbourne Rebels extended playing squad in 2011. On 14 July 2014, Aholelei made his move to England to join London Welsh who compete in the Aviva Premiership from the 2014-15 season. In July 2016, he moved to the Romanian Superliga champions Timisoara Saracens. He also helped the club to win the Supa liga Champion for the second time in a row. In 2015 he registered the charity “Youth in Union” (Non profit Organisation) to help youth through sports in his home country Tonga. 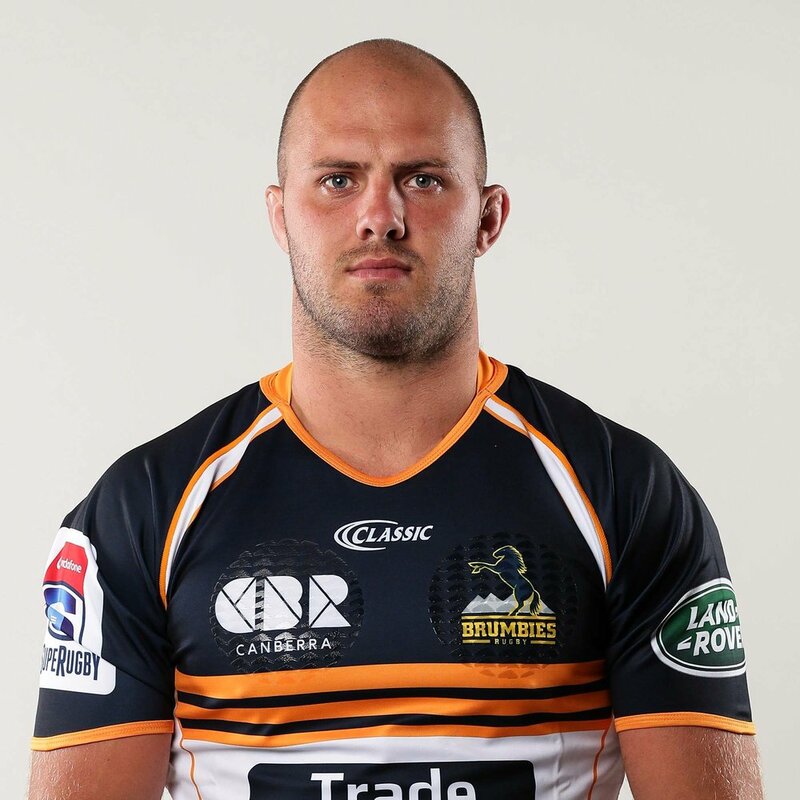 Lachlan McCaffrey was born in Sydney and currently playing with the ACT Brumbies. Mccaffrey represented Australia Under 20s at the World Cup in Argentina, he has gone onto represent NSW Waratahs, Western Force, London Welsh and Leicester Tigers. Outside of his professional rugby commitments he has completed a Bachelor of Business from Swinburne University, awarded the Macquarie Bank Sports Scholarship and currently working part-time at EY in the tax division. McCaffrey has always been involved in charities since his experience volunteering at the Matthew Talbot Hostel and the Starlight Express Rooms. He is currently an ambassador with Youth Care Canberra and the Fly Program. After playing with Aholelei in 2014 he has helped form Youth in Union and ran coaching clinics in Tonga yearly. "Lachlan McCaffrey hopes to be ready to make his Super Rugby comeback as early as next week despite fearing his season was over when he looked down and saw his dislocated elbow. 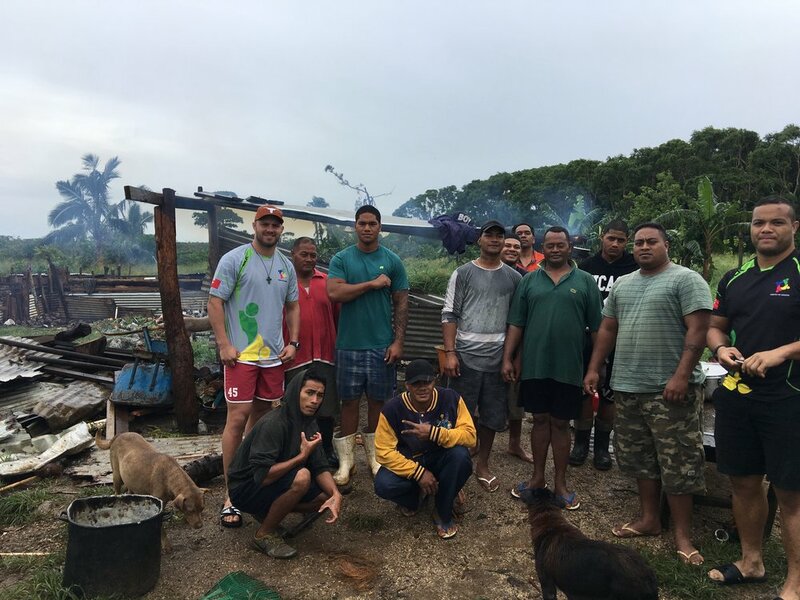 But the ACT Brumbies flanker has put his recovery plans on the backburner to help inspire a generation of Tongan juniors on a soul-enriching trip to the island nation..."
"Youth in Union is a not for profit organisation with an aim to develop the talents of the youth and the underprivileged through sports and education to enhance their future and eliminate prejudices..."
"Between being the veteran of a young Bond University team finding its way..."